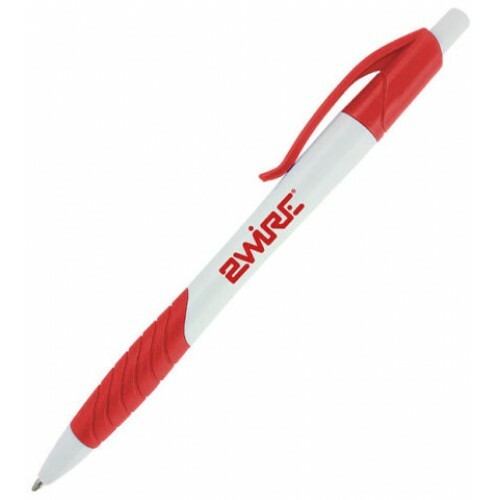 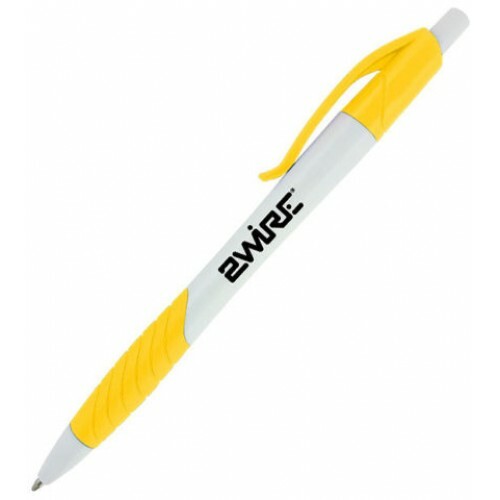 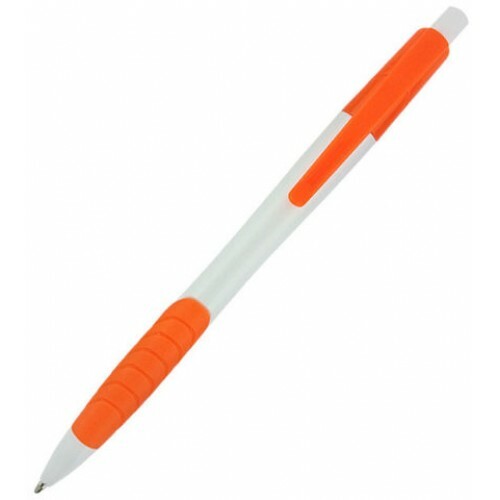 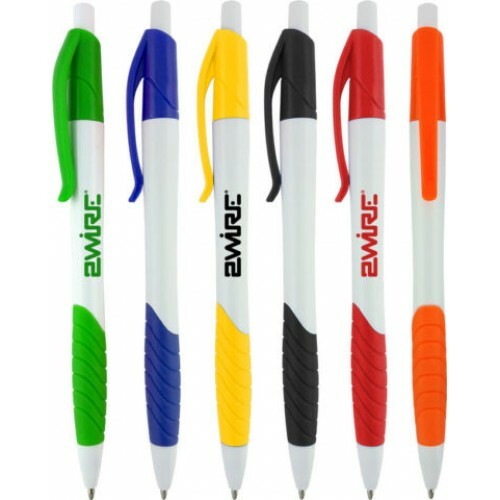 The Avery W Ballpoint Pen has a white barrel which is perfect for any imprint color while the small array of clip/grip colors is sure to catch the eye. 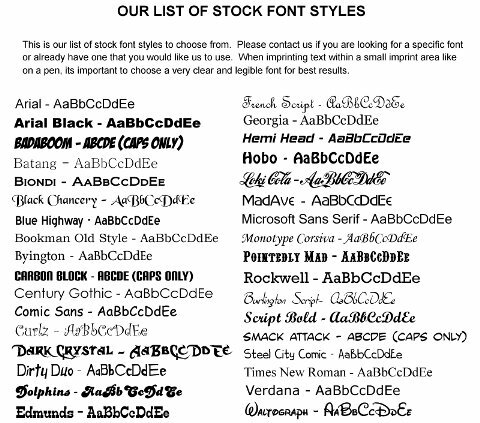 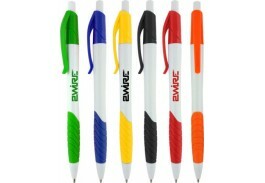 Pick your favorite and imprint your logo for an item people are sure to use. 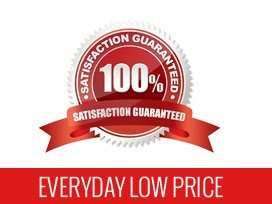 Imprint Area: 1 1/2" x 1/2"